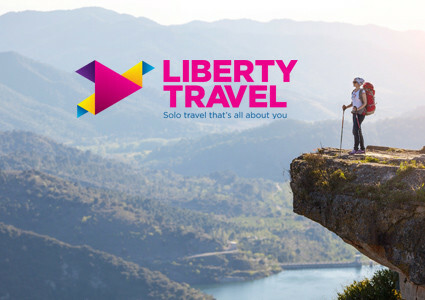 The easiest way for your guests to give you the gift of travel. Your friends, family, and guests are honoured to share your special day. Our Destination Weddings & Honeymoon Gift Registry makes it easy for them to express their gratitude, and well wishes for your future happiness. 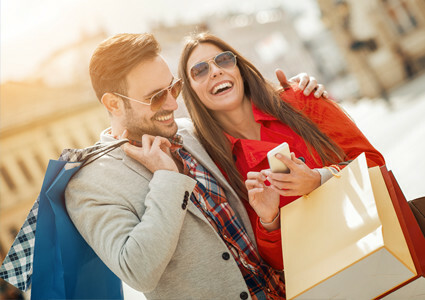 Exclusive to Transat Travel, this unique service enables your guests to purchase Transat Travel Gift Cards in any amount* as a wedding or shower gift for you. 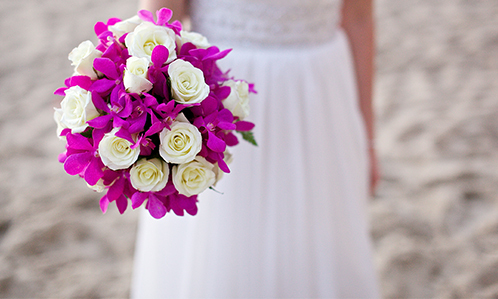 Use them to offset the cost of your destination wedding or honeymoon – or buy a little more time in paradise! 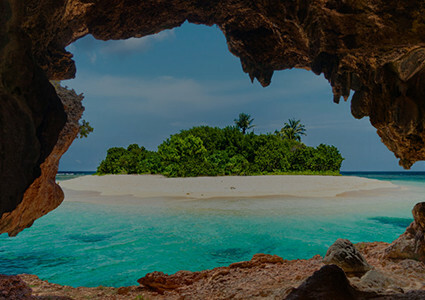 Simply register your destination wedding or honeymoon with your Transat Travel specialist and let your guests know when you send out your wedding invitations and Save the Date cards. 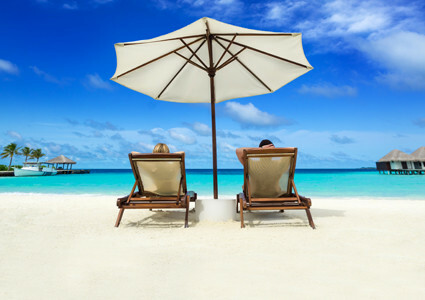 Ask your Transat Travel specialist for Honeymoon Gift Registry Notices to include in your pre-wedding mailings to let guests know you’re registered. Great for friends and family in other Provinces! 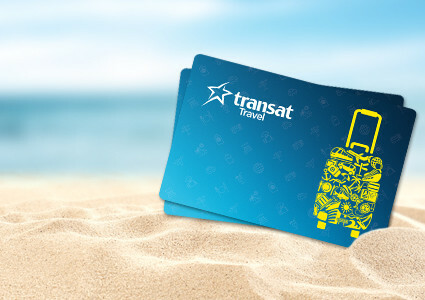 Your guests can purchase Transat Travel Gift Cards in any amount* by visiting their neighborhood Transat Travel or they can purchase online using their credit card. Guests can pick the amount starting from $25 up to $2,000 per Gift Card. Talk to your Transat Travel Professional to redeem your Gift Cards towards the cost of your destination wedding, or honeymoon! *Minimum purchase of $25 to a maximum of $2,000 per Gift Card. 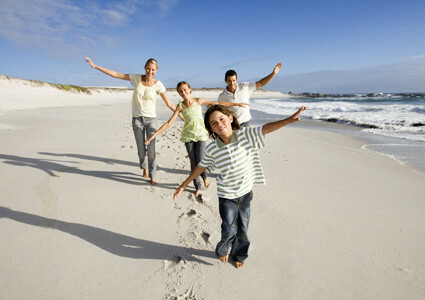 The Transat Travel Gift Card is issued by Home Trust Company.